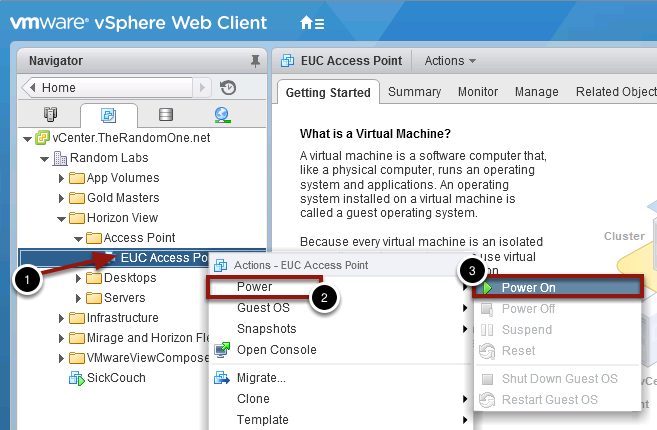 VMware EUC Access Point – What is it and How-To get it to work. 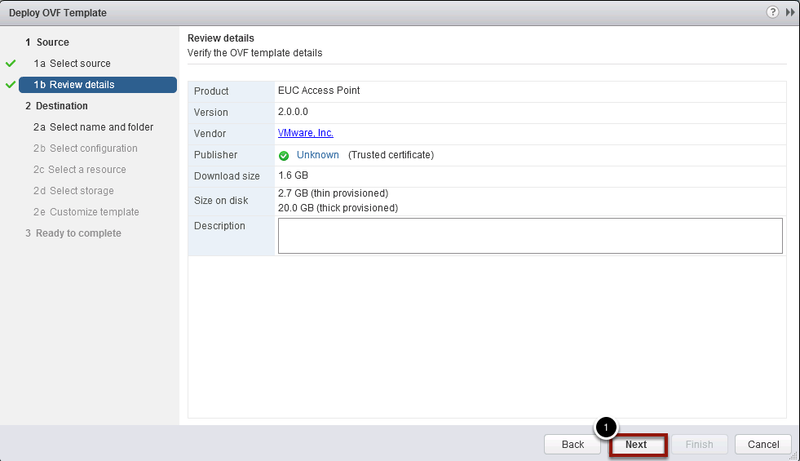 I was working in my lab this week and decided that I needed to deploy the new EUC Access Point appliance the is available with VMware Horizon 6.2. 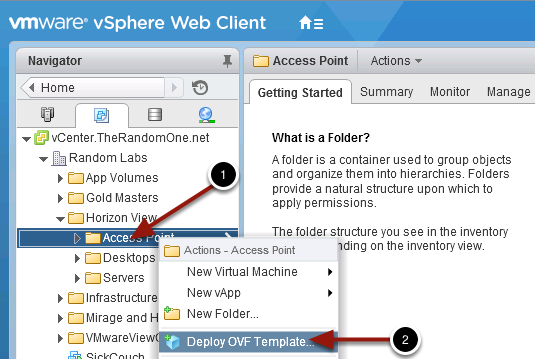 After a few hours of working with the deployment of the OVF and dealing with the documentation I decided to create this quick deployment and configure guide. Note that this is not a complete how-to, but it should get you on your way. What is Access Point ? Access Point appliances typically reside within a DMZ and act as a proxy host for connections inside your company’s trusted network. 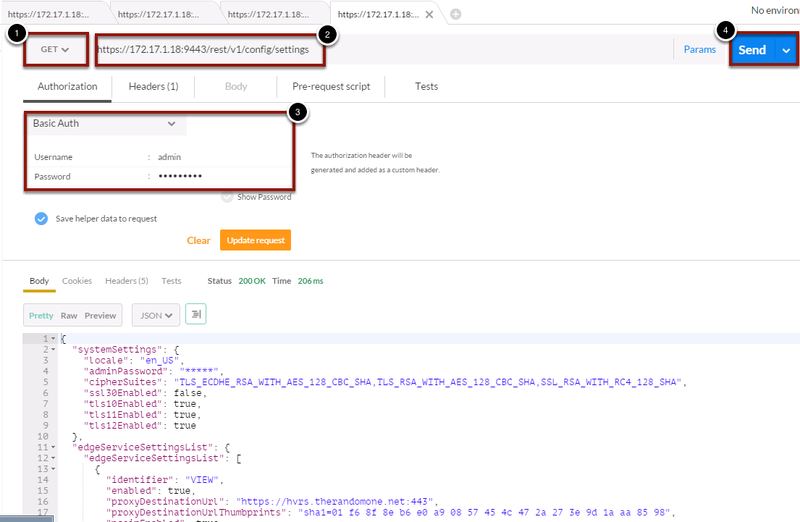 This design provides an additional layer of security by shielding View virtual desktops, application hosts, and View Connection Server instances from the public-facing Internet. 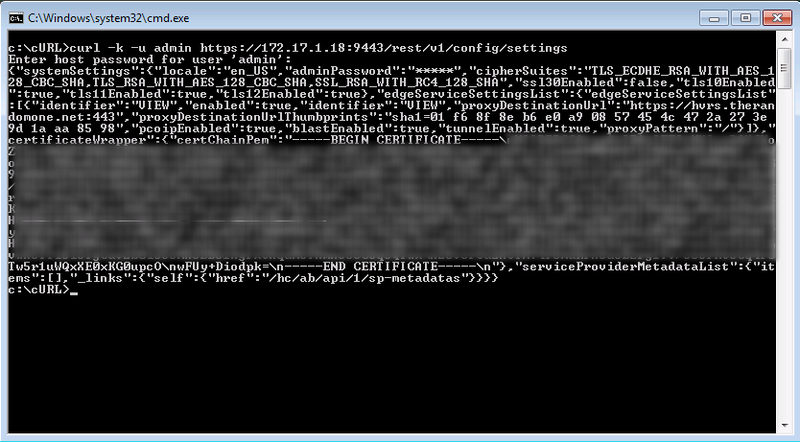 Access Point directs authentication requests to the appropriate server and discards any un-authenticated request. The only remote desktop and application traffic that can enter the corporate data center is traffic on behalf of a strongly authenticated user. Users can access only the resources that they are authorized to access. 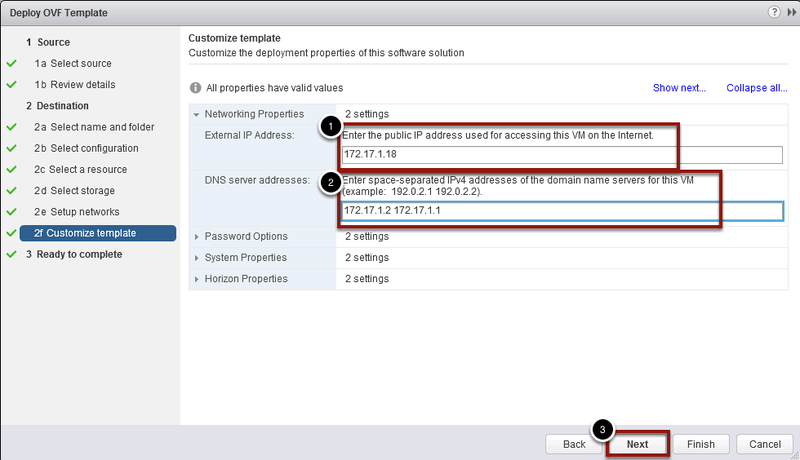 If you have read through the documentation you might have noticed that statement about IP Pools on page 17 “If you use the vSphere Web Client, you must also specify the DNS server, gateway, and netmask addresses for each network. 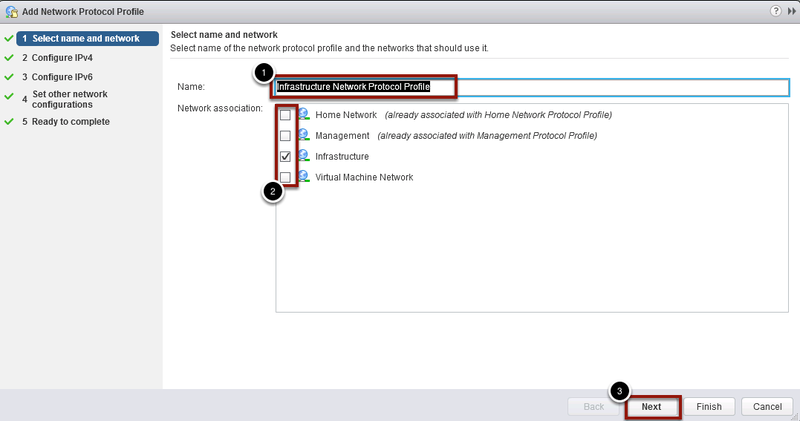 If you use the native vSphere Client, verify that you have assigned an IP pool to each network. 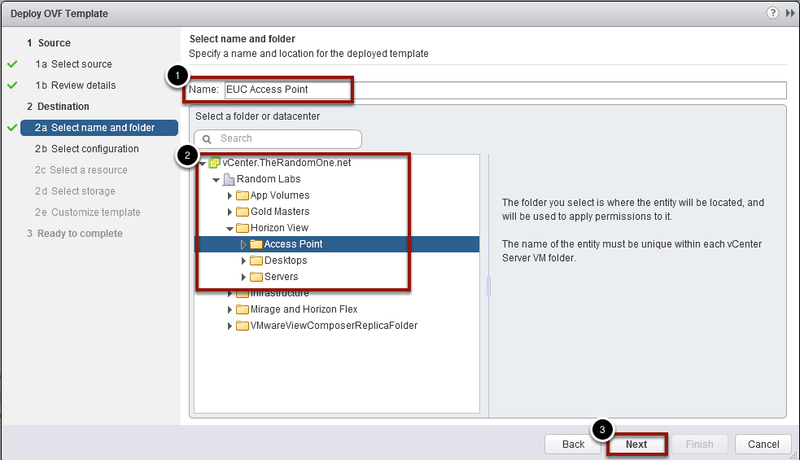 To add an IP pool, in vCenter Server, go to the IP Pools tab of the data center”. I found that I needed IP Pools / Protocol Profiles for a successful deployment every time wether I used the Web Client or the Windows based client. IP Pools do not need to be active, but they do need to be defined. 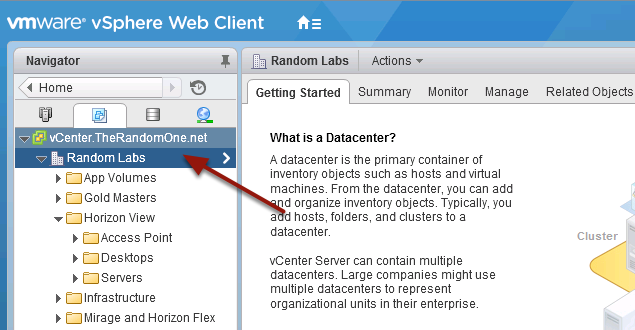 Click on your DataCenter object on the left hand side of the screen. 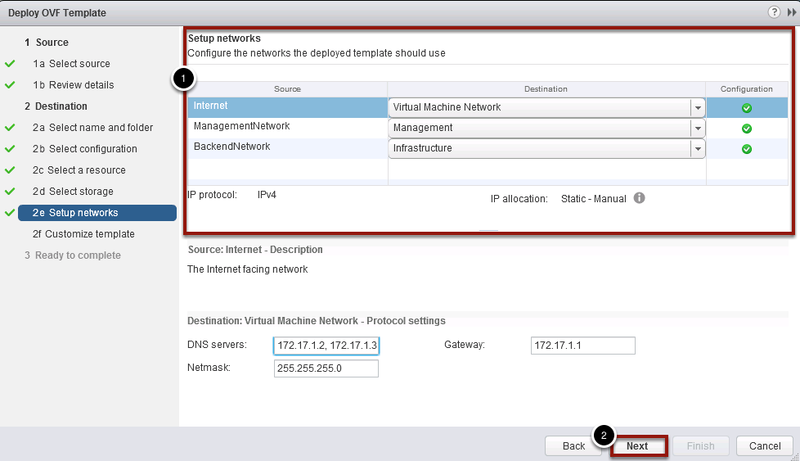 Optional: Enable the IP pool if you do not have a dhcp address or do not define the IP address in the appliance deployment. Hopefully by now you downloaded the EUC Access Point OVF and you are ready to deploy. 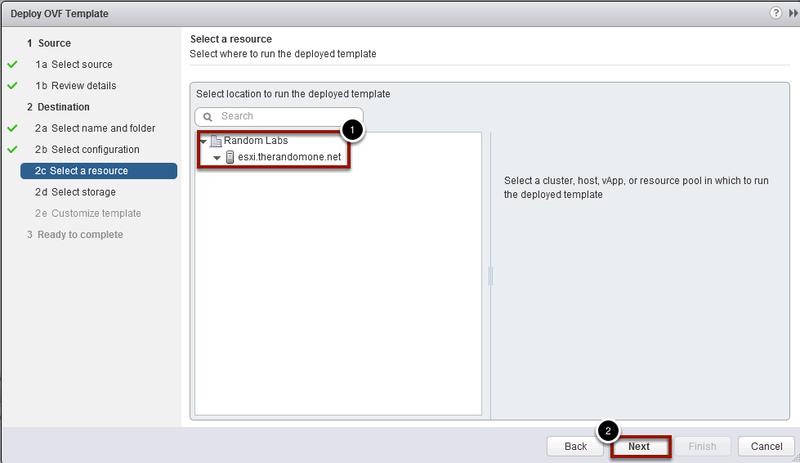 I will be using the Web Client (yes forcing myself to only use the web client) to deploy and configure the appliance. 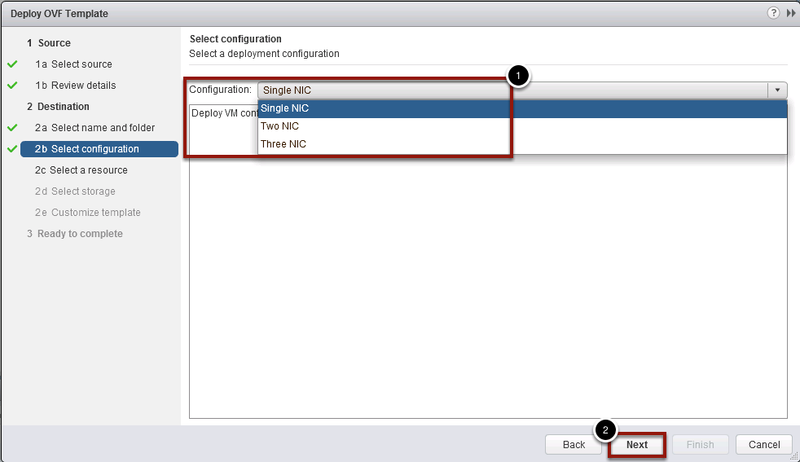 Choose the deployment configuration options for the number of NICs. Choosing the network setup is identical if I selected 1 NIC, 2 NICs or 3 NICs but what is different is the subnet that these networks connect. Enter your public VIP address or Internet facing IP I will be using port forwarding in my lab. 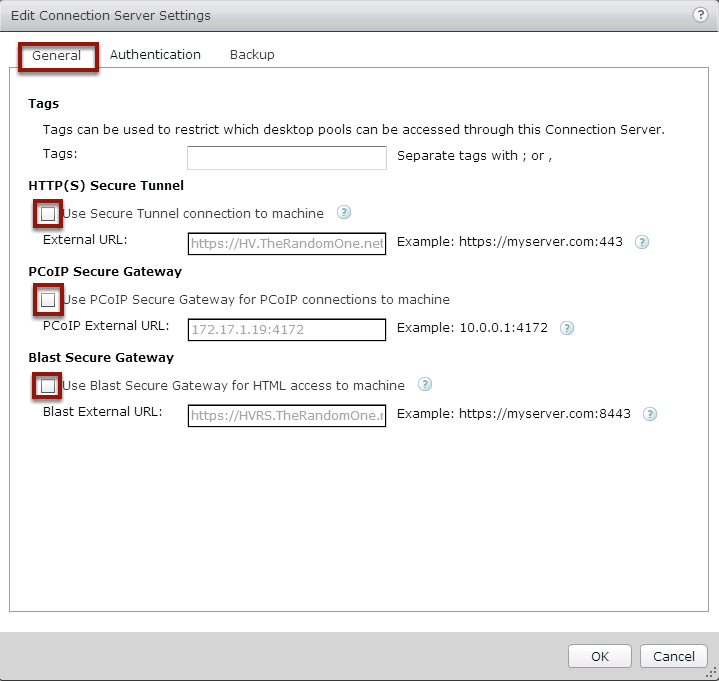 Under the Horizon Properties you will want to enter the URL to the View connection server or load balancer for those connection servers. How do I find a Thumbprint ? Once the OVF appliance has been deployed you will need to configure it of external access using the REST-API. I will step you through a quick configuration with a trick or two on how to have this running fast. During this process you might find new respect for the View Security Server deployment, but please step though the whole process and you will find that the Access Point configuration has great potential for mass configuration and updates. going to your browser and entering the FQDN or IP address of the public internet facing address that you entered many steps before. 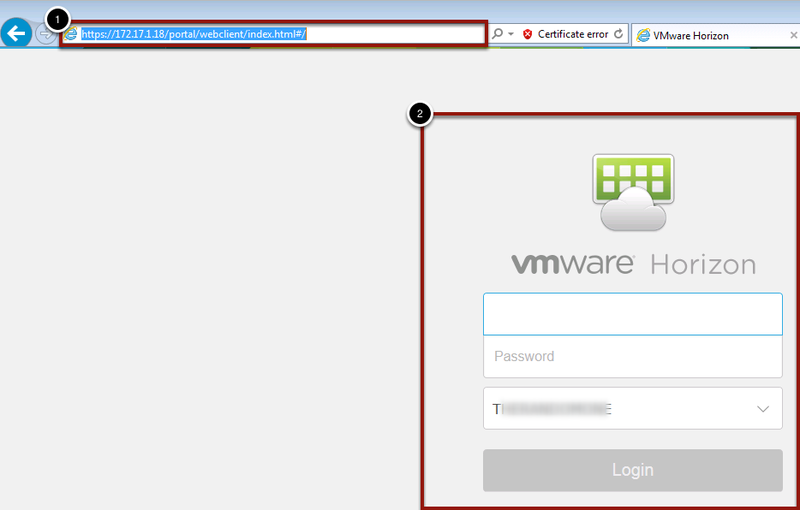 If the connection is correct you should see the exact screen you would see if you browsed to the connection server you entered in the Horizon properties during the OVF setup. 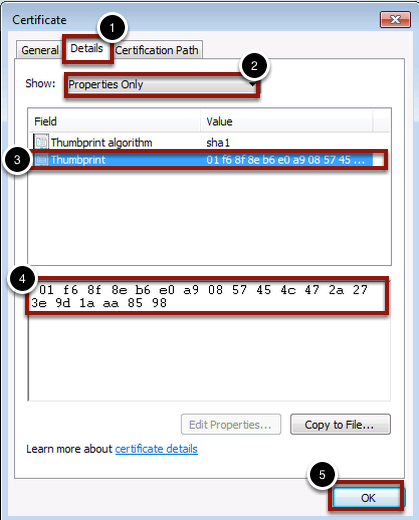 Remember the whole thumbprint search ? This is where the thumbprint comes into play, if you where correct in entering it then you have pass through access. 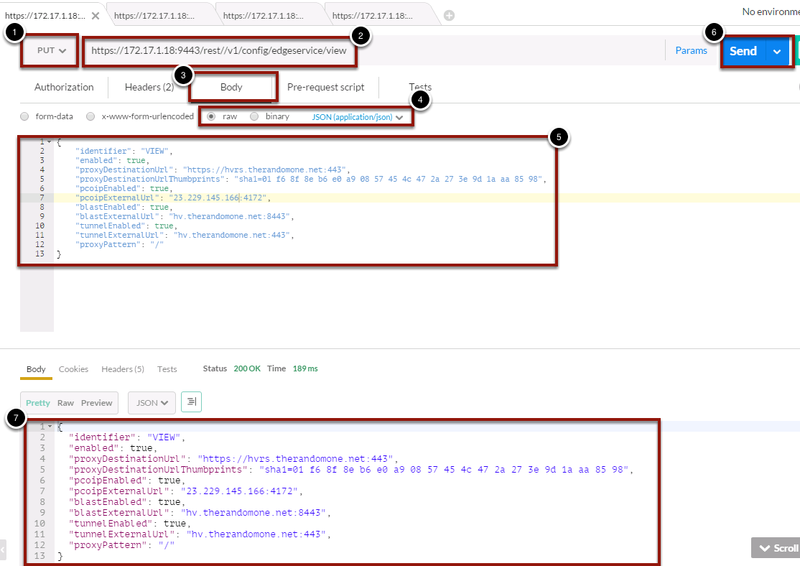 If you where wrong you can either delete and re-deploy (thumbs down) or use the REST-API to modify the connection server url and thumbprint. Your output will be the specification for the REST-API. This along with the documentation will help you create JSON request to modify the configuration….Don’t leave yet, this is not that hard. I downloaded a Windows version of cURL, but you can use any OS that supports cURL. This will prompt you for the admin password and retrieve the current settings. Once you executed the above command you will get the settings returned in raw text. Fun to read is it not ? Let’s look at another way to read the data. The results look much better now and I can actually read the information. 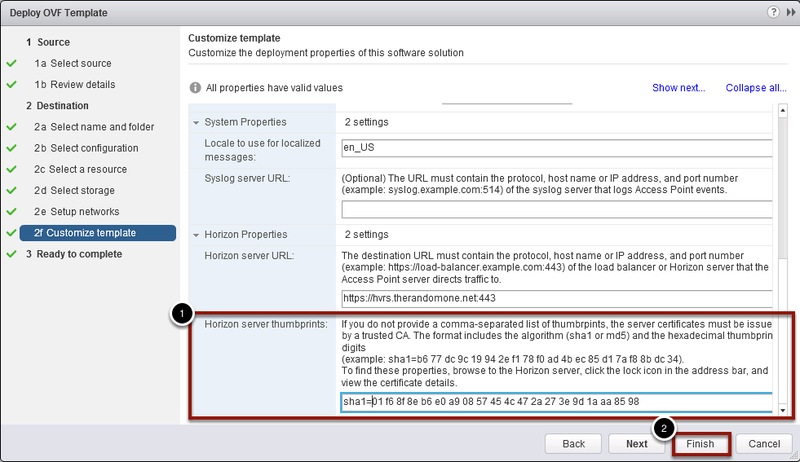 Now if you are familiar with Horizon View you know that we need to set the external url for clients to connect correctly to the security appliance. 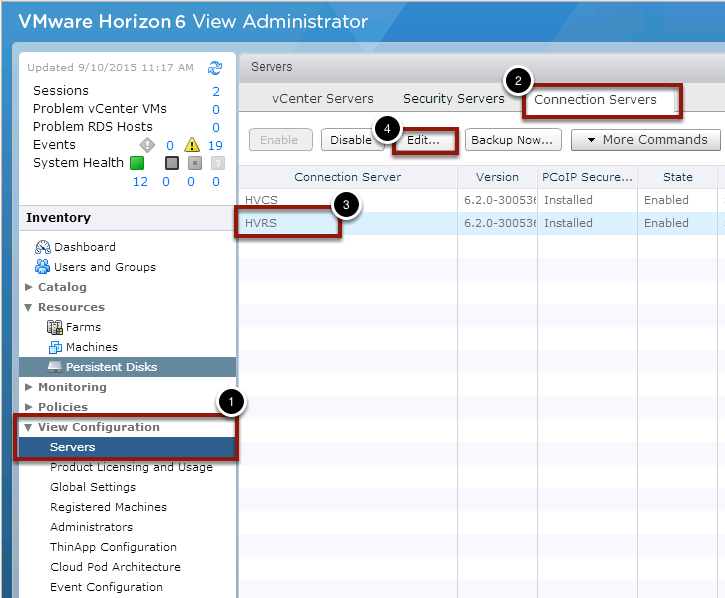 In the security server case you set those in the GUI in the View Administrator for each Security Server. 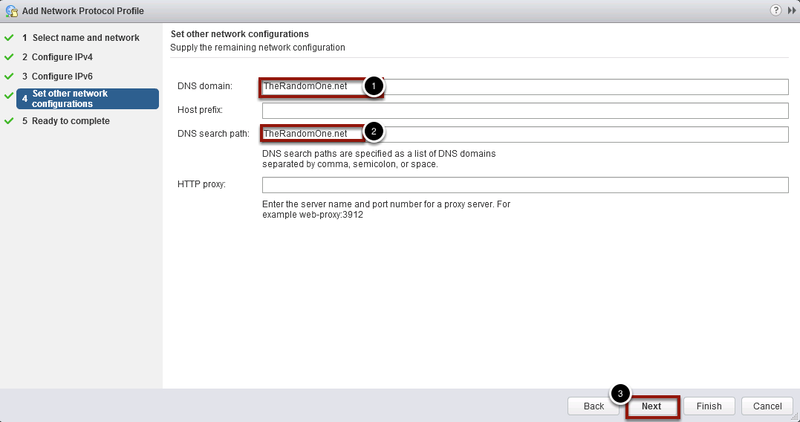 For Access Point we will retrieve the existing configuration and make modifications to those URLs. 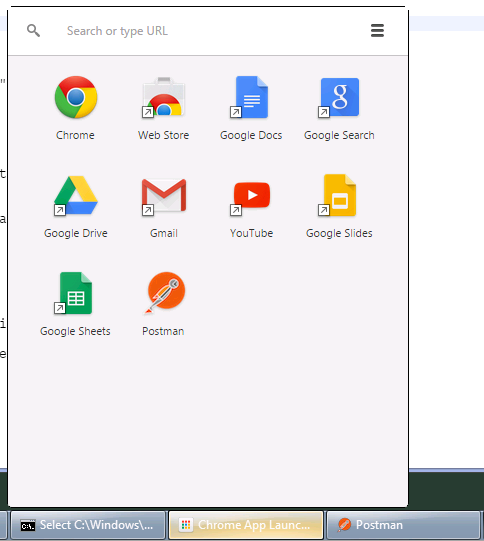 Notice that you have NO external URLs defined ? No client would be able to connect correctly until we define these. This is where the documentation starts to fall apart for me. We need to create a JSON request to add/modify the required settings. The following step will show us how. Since we need to define the ExternalURLs for PCOIP, BLAST and Tunnel you will need to add the Key object and value. 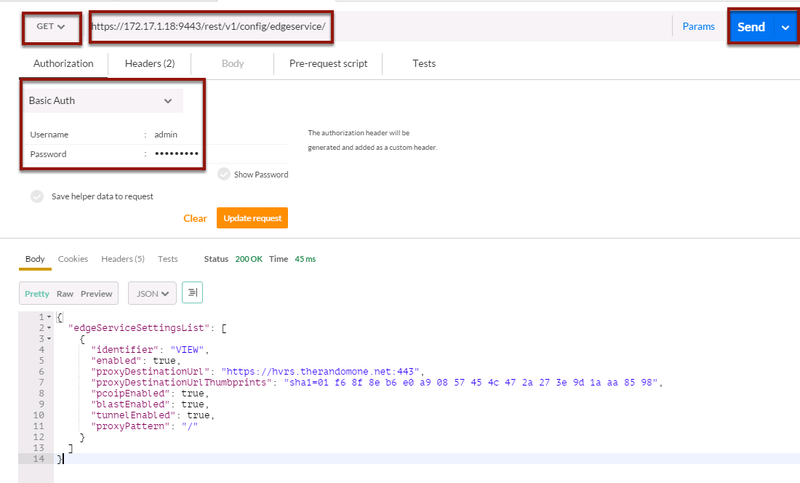 Modify your JSON request to include and/or modify existing key objects. 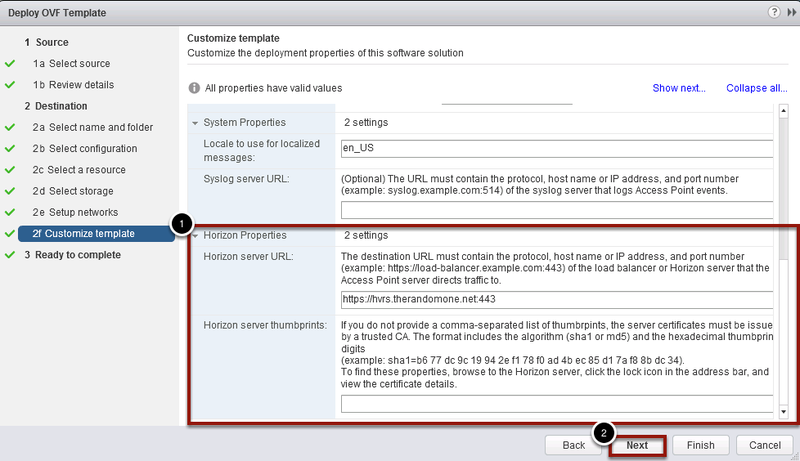 Make sure that your ExternalURL is the VIP that your Horizon View clients will connect to. If you are load balancing then this is the most edge address closest to the external client. Review the new settings are correct and modify #5 if they are not. I have not forgot the die hards that love cURL. 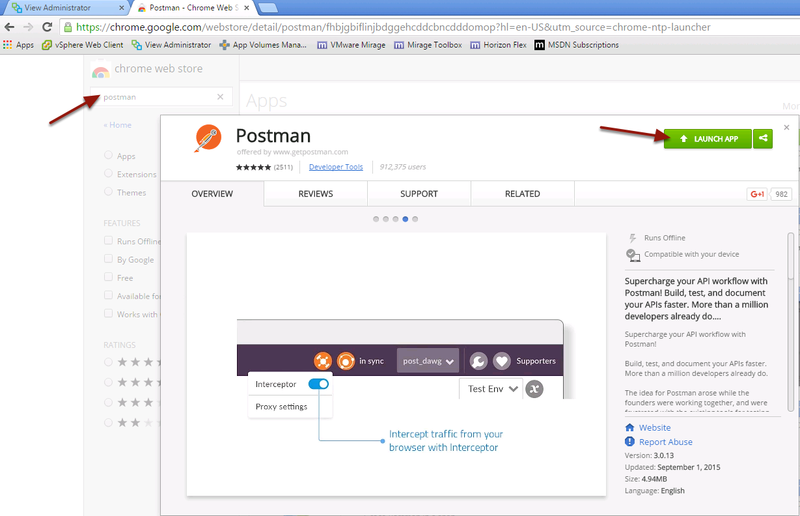 You need to create a JSON file that includes the same information we used in the Postman step and save the file to use as an input for cURL. 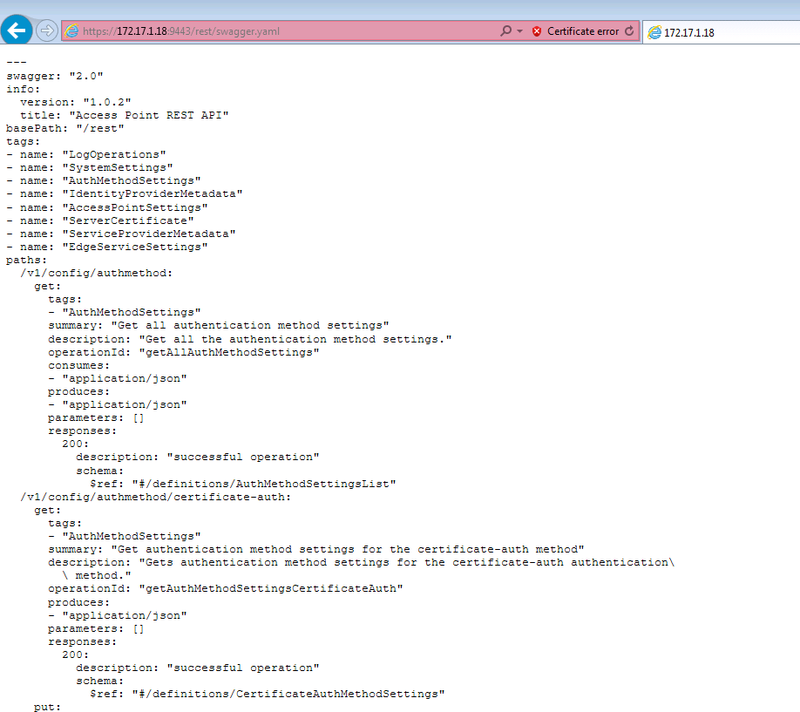 Now that you have you JSON file you will need to send it to the configuration using cURL. 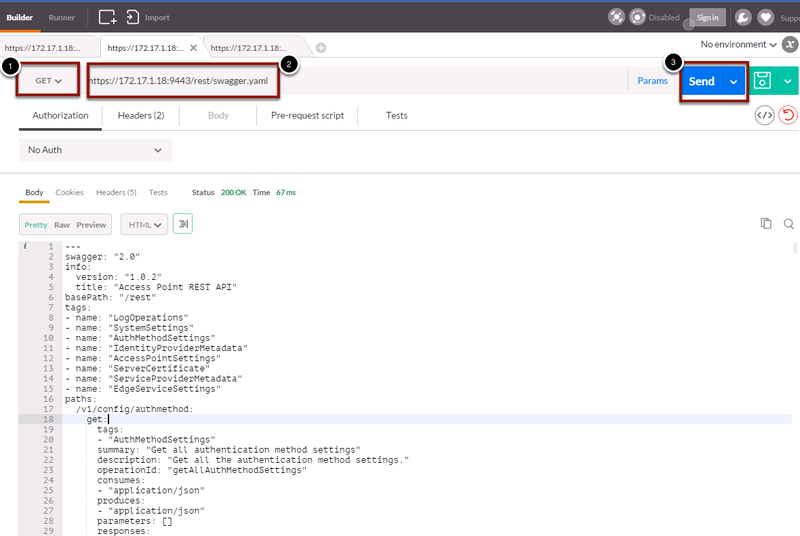 Notice that you are connecting to the specific configuration and PUTting the contents of that JSON file you created as the new configuration. Unlike the Security Server you need to un-check the External settings since this is handled in the configuration of the Access Point. Go to the General Tab and make sure to unselect the options. 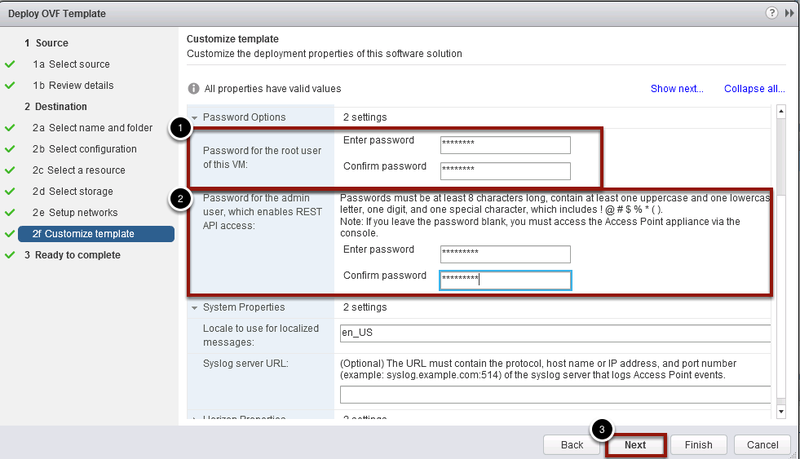 Note that you can not have a Security Server and an EUC Access Point configured to the same Connection Server. Previous Article I guess it is time. Thanks for this, beats the admin guide! How is the IP assigned to the access point appliance? 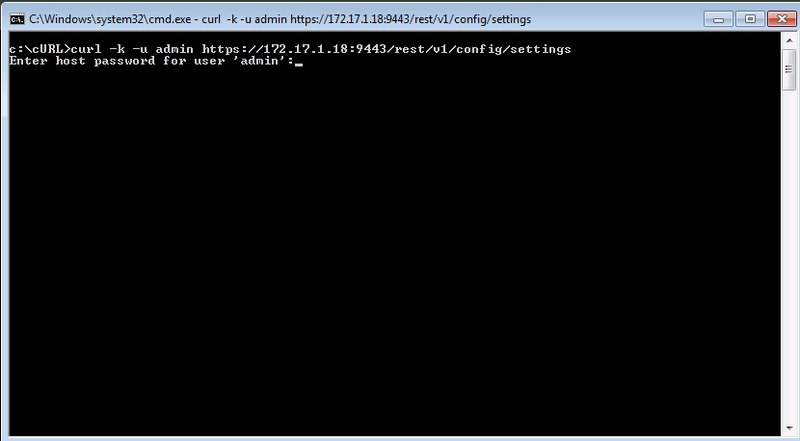 The external IP address is assigned during the OVF wizard or command line setup. The external facing one is called “Internet” and should be the one your load balancer points to, or the one you clients connect to. I cannot connect to the appliance through the browser. My appliance is inside my LAN. 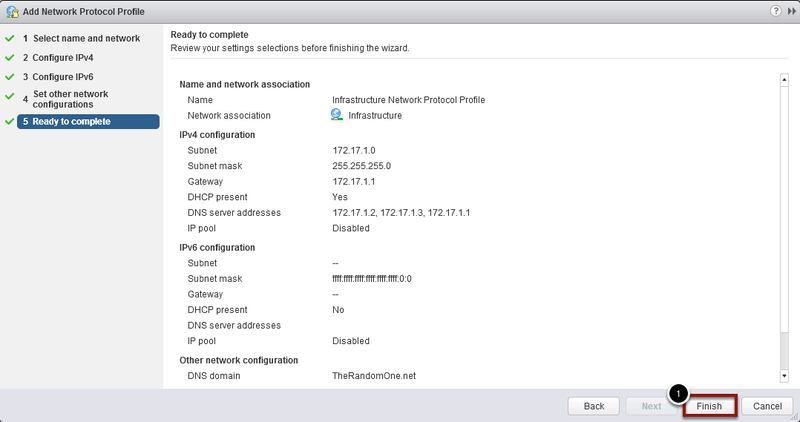 During the OVF wizard, I give an internal IP for the external IP address. When the appliance boots, it gets a DHCP ip address. I cannot connect to it through browser either using the dhcp ip address or the ip I set as the external ip address. What I am doing wrong? Let me ask. 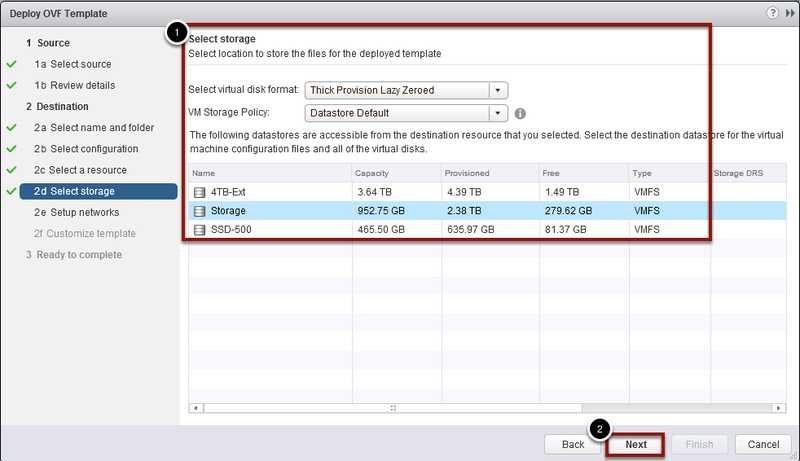 Is your vCPU for the appliance running at 50%-80% ? If so, then you need to check your Admin password and make sure that it is a strong password. I have seen issues with the bang or ! in the password if it is not towards the end of the string. It might be an escape issue. My vcpu was running very high. I redeploy the appliance using a strong password without “!”. I still have the same issue. 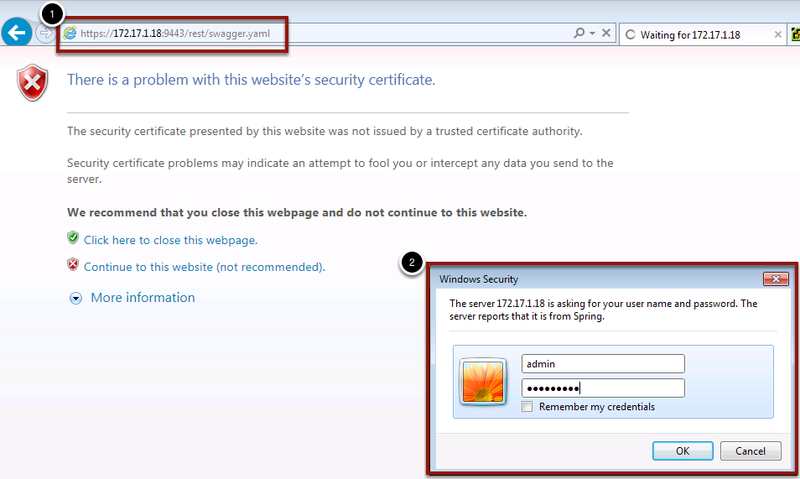 I can log through the console appliance but not using the browser.